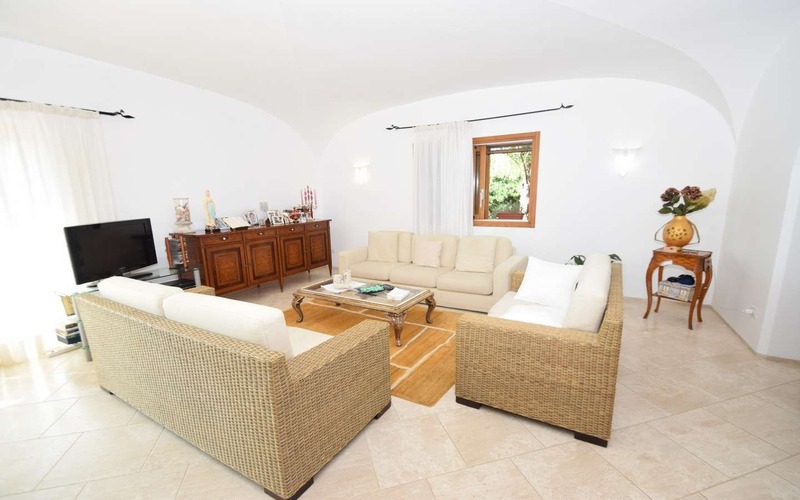 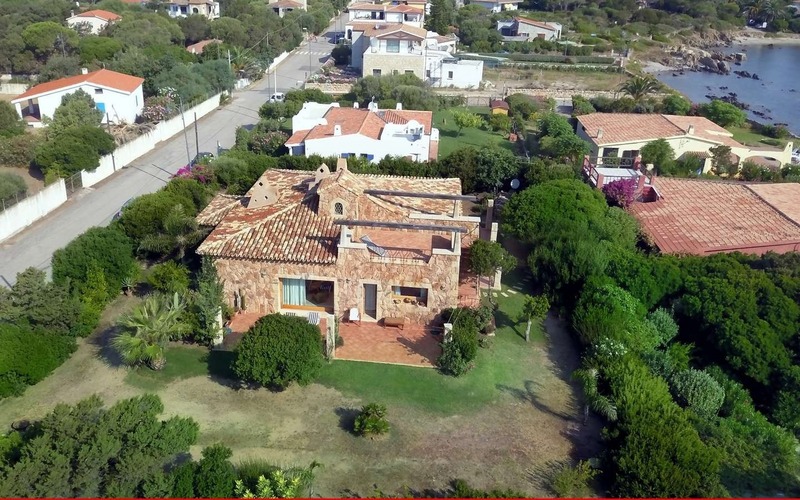 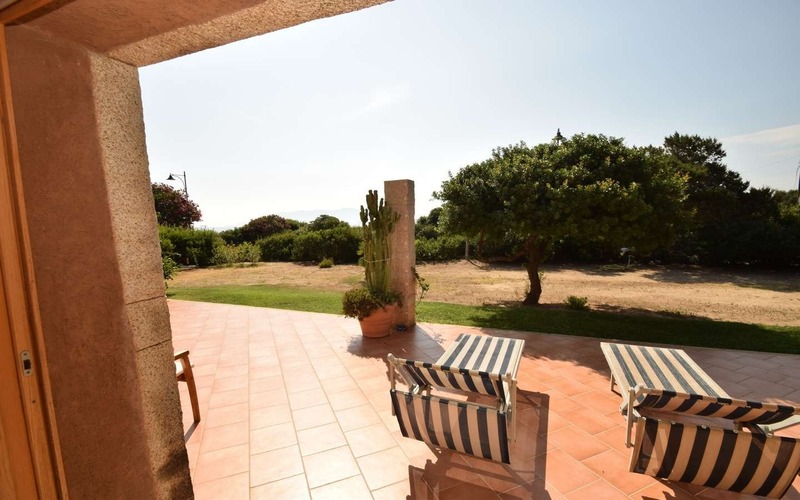 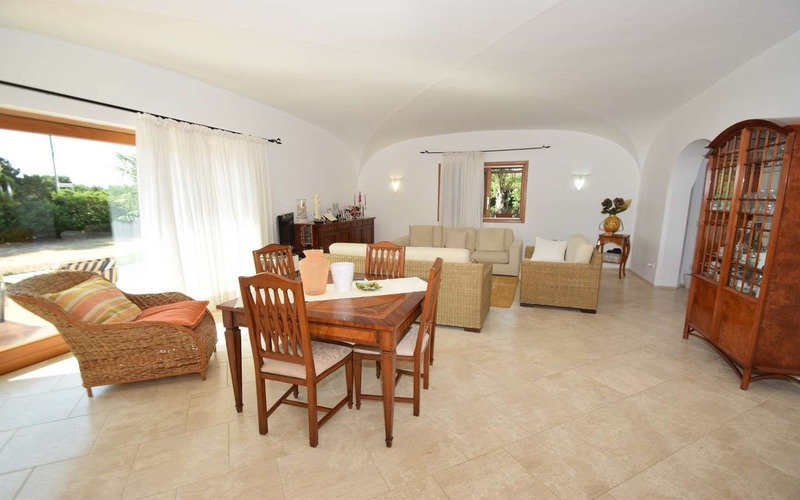 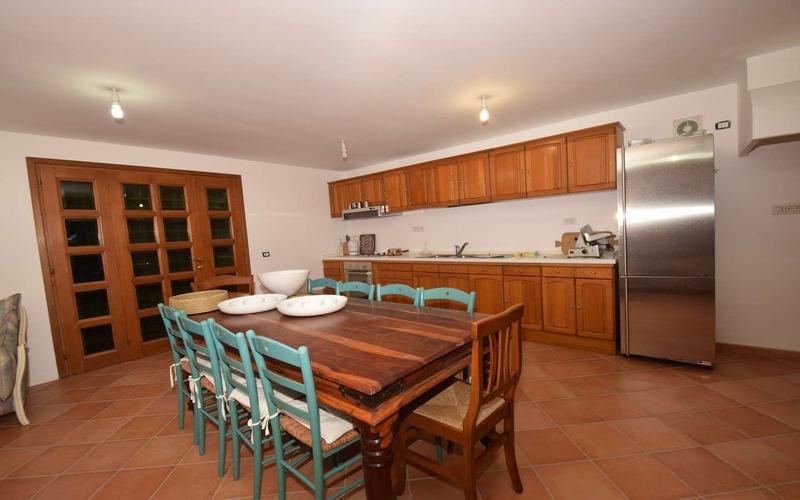 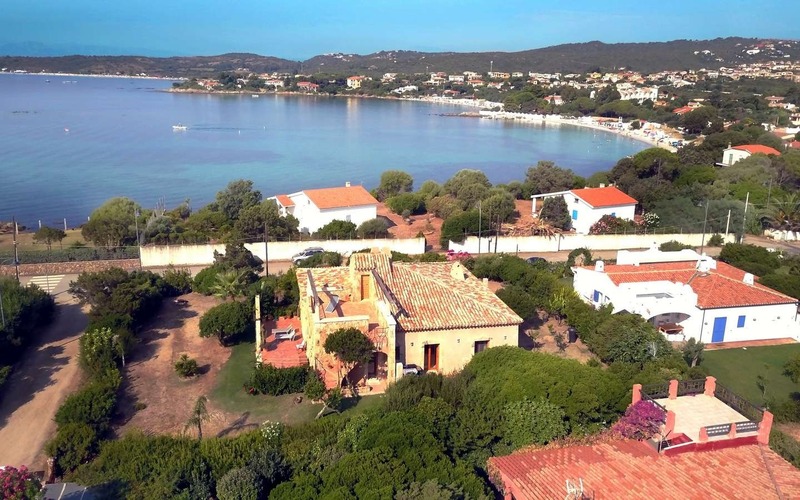 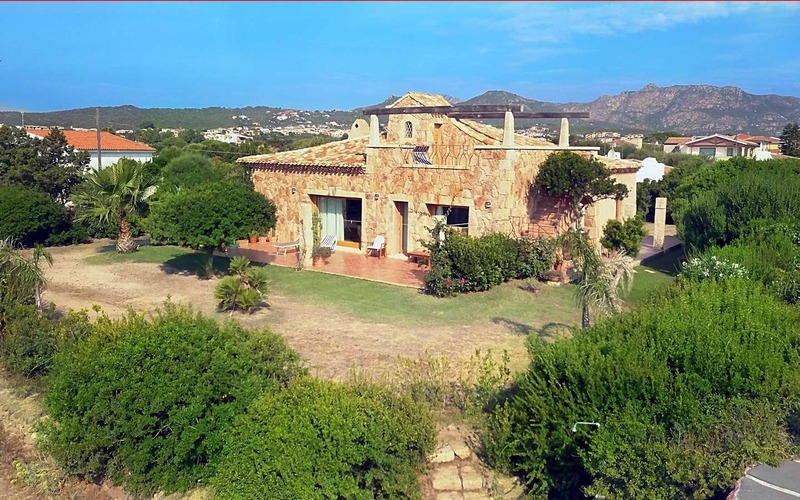 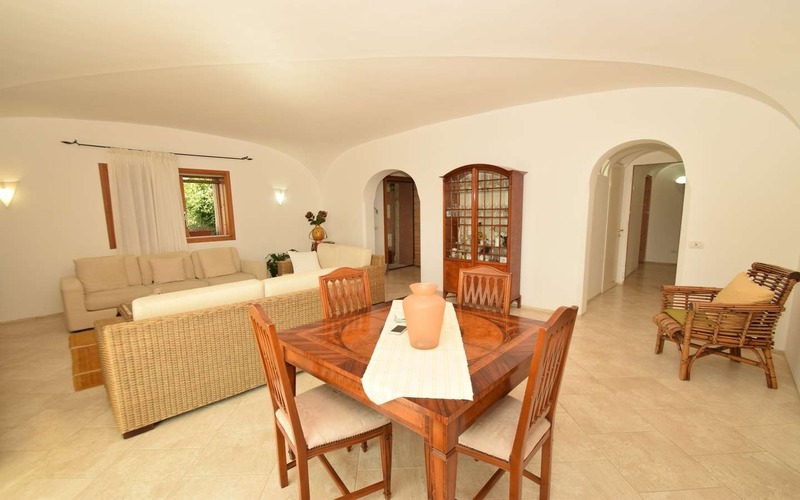 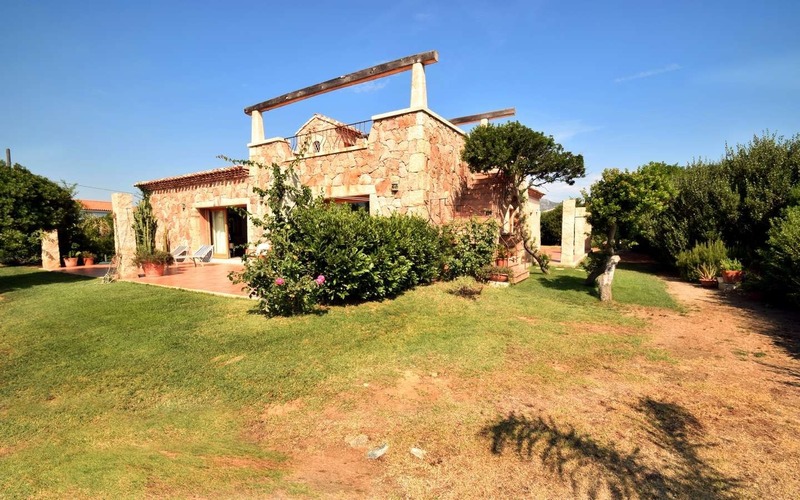 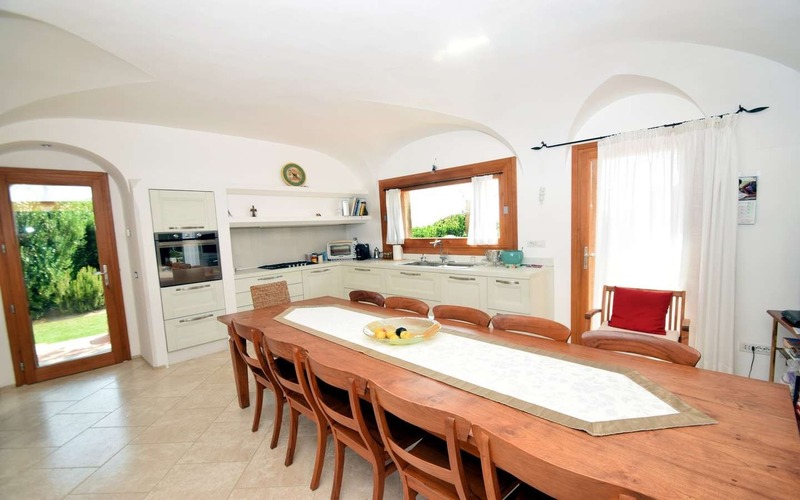 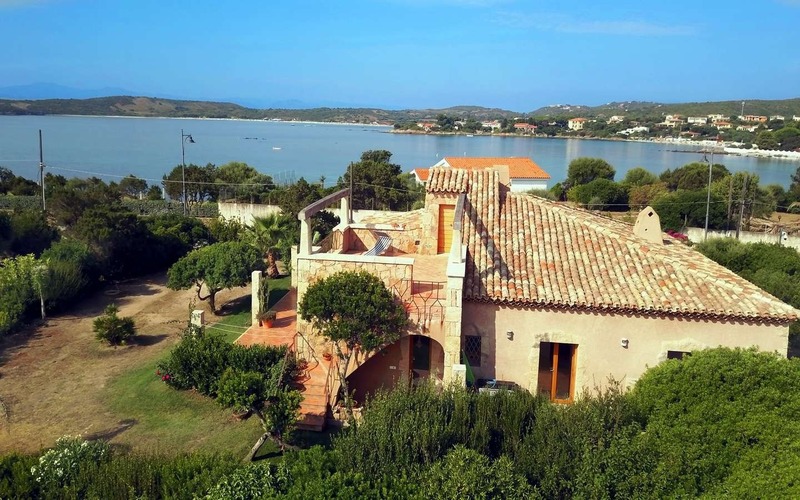 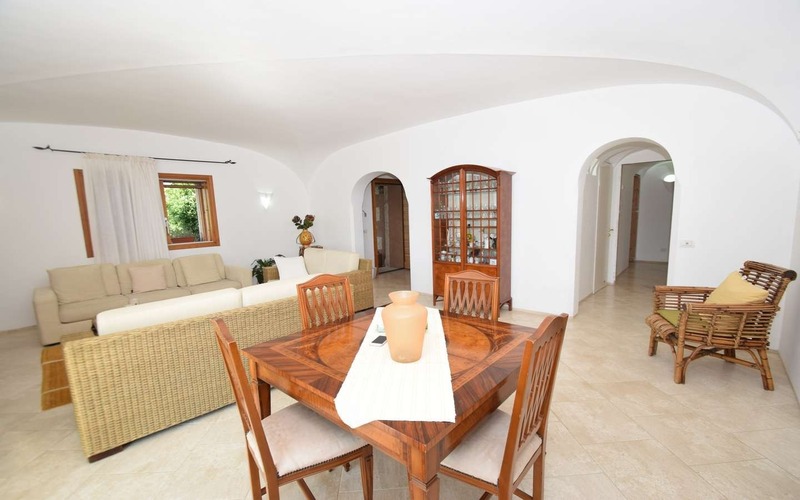 Villa Petra is an exclusive villa for sale in Sardinia, set at the tip of Mare e Rocce seaside hamlet, in south-after Pittulongu, just a stone’s throw away from the sea. 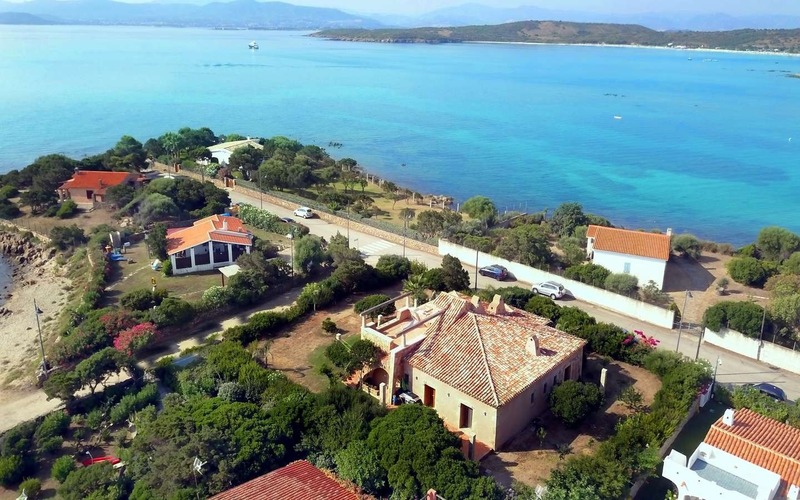 You are in the territory of Olbia, a dynamic town on the north-eastern coast, a tourist crossroads for the Costa Smeralda and one of the most important economic hubs of the island. 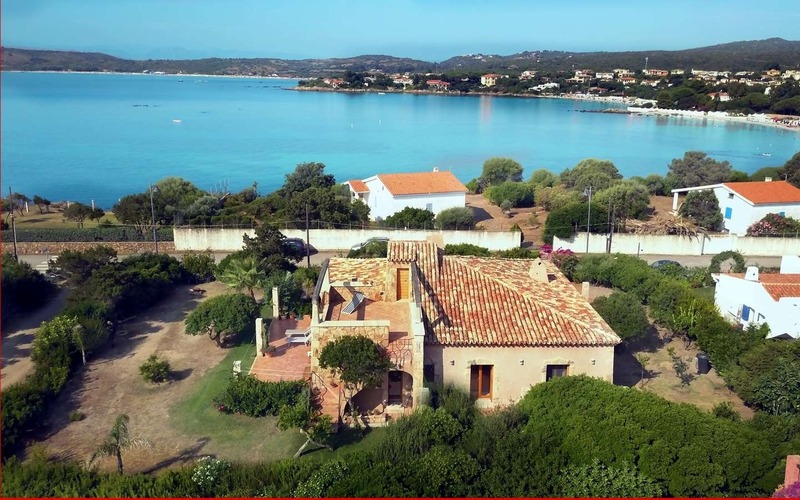 Villa Petra was built in 2010 with high quality finish, matching the standards of the luxury villas for sale in the nearby Porto Rotondo and Golfo Aranci. 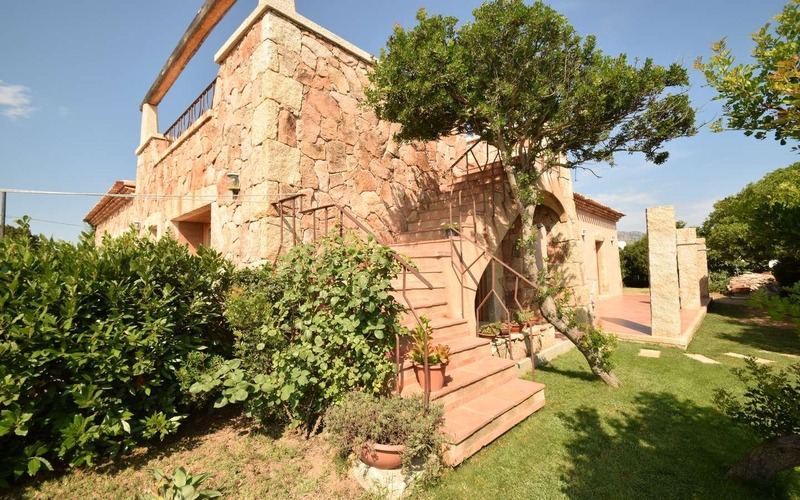 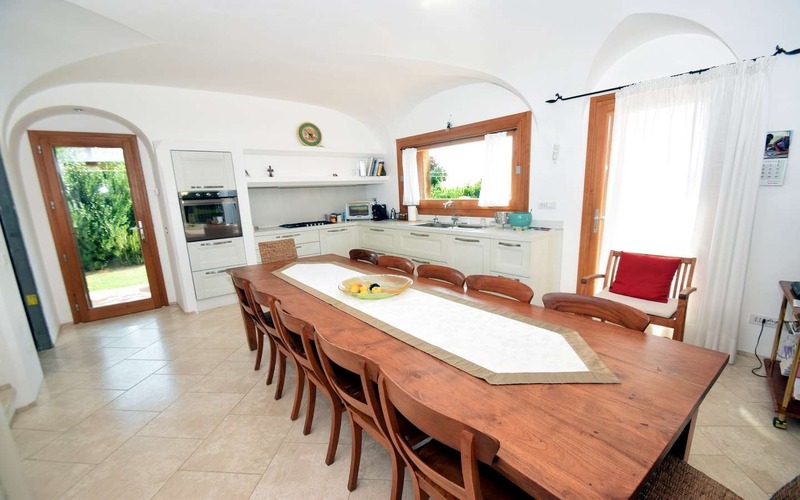 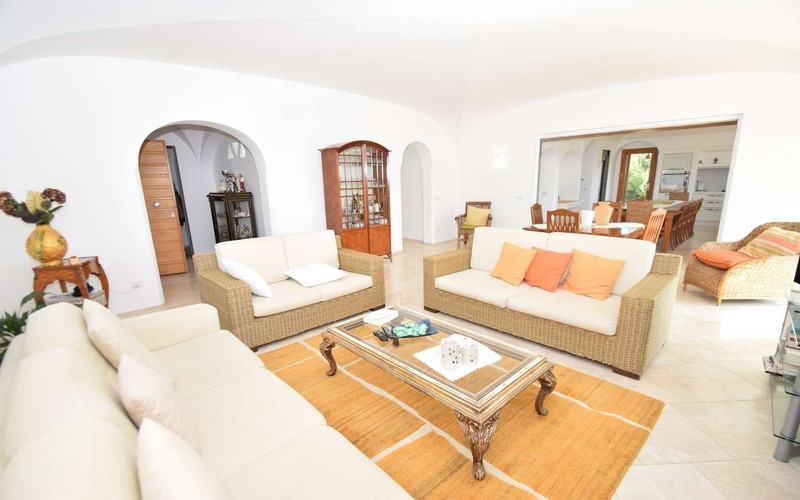 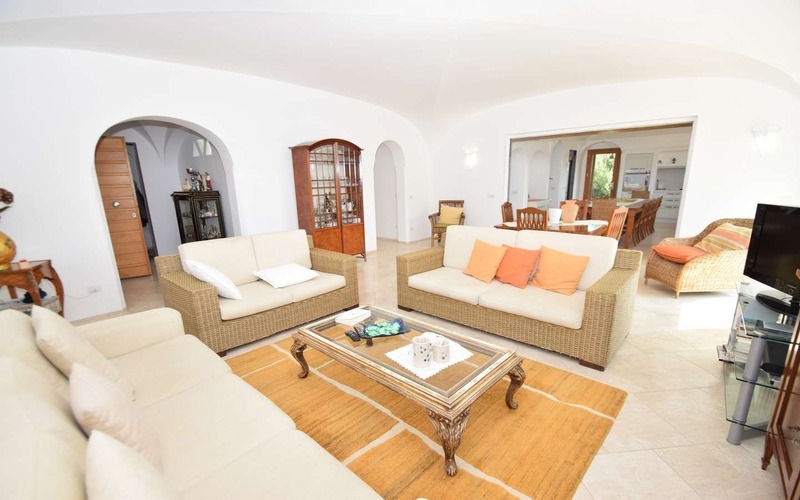 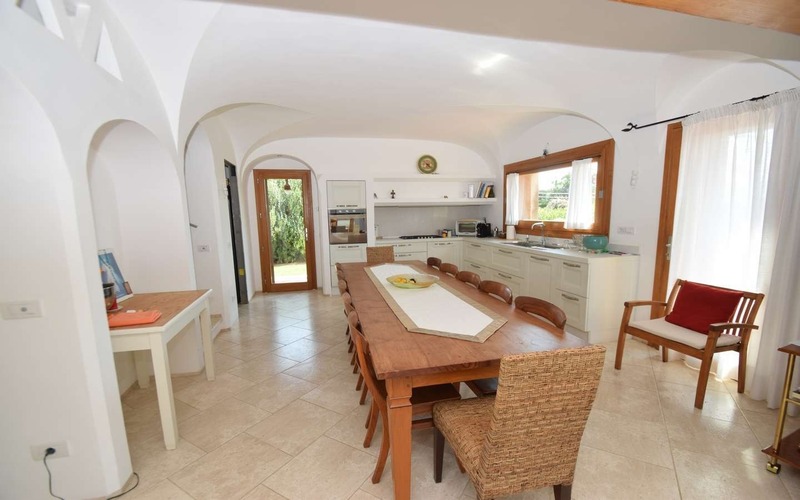 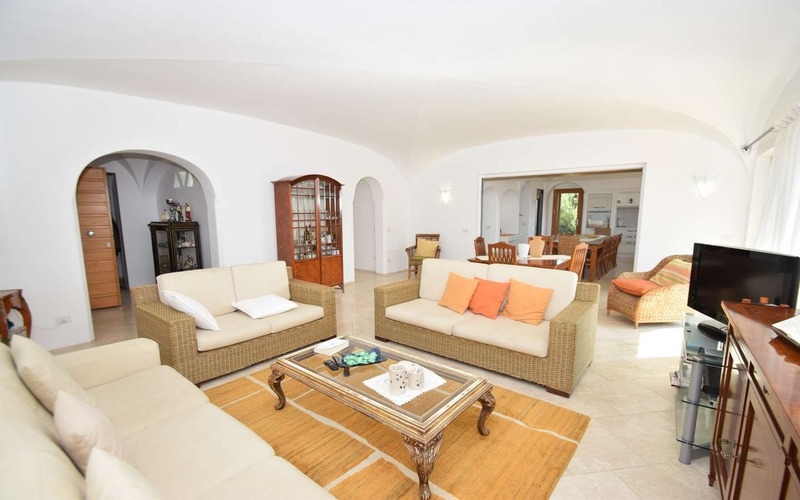 Arranged on three levels, it is located on a private garden of 1200 m2, a perfect setting where to build a swimming pool, although this exquisite villa is just a few steps away from the sea. 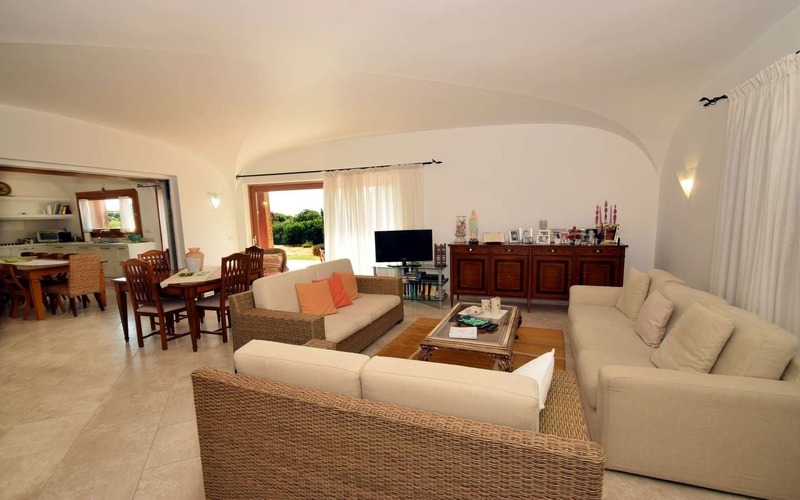 The ground floor there opens up to an hall, a spacious living room overlooking the garden with views of the near shores and the Island of Tavolara; through two sliding doors, the spaces flows to the kitchen and dining room, three comfortable double ensuite bedrooms with built-in wardrobes, a bathroom located next to the living area. 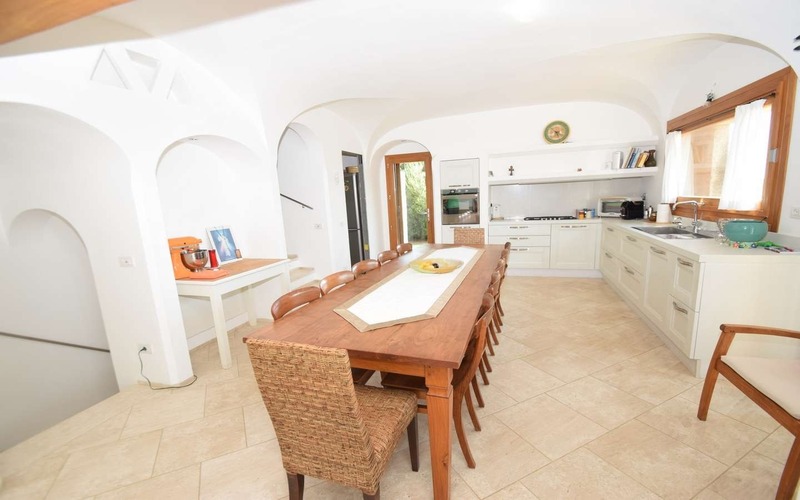 Via an internal staircase you are led to the lower floor consisting of a spacious open space with kitchen and wood-fired oven, complemented with a bathroom and a laundry area. 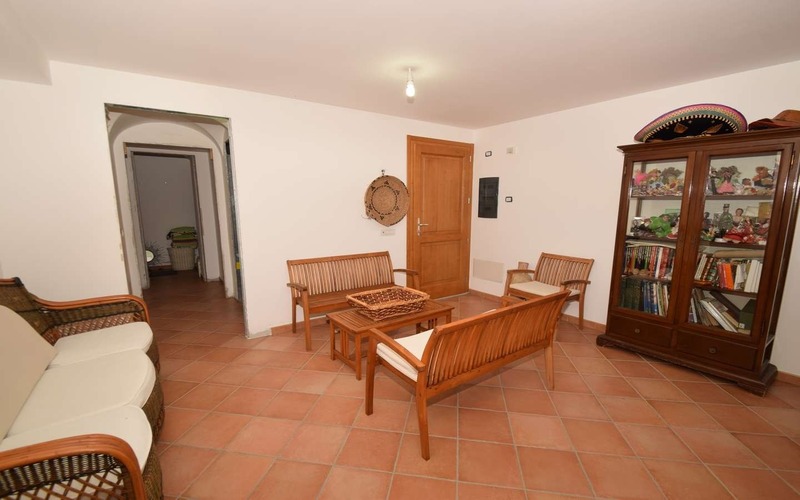 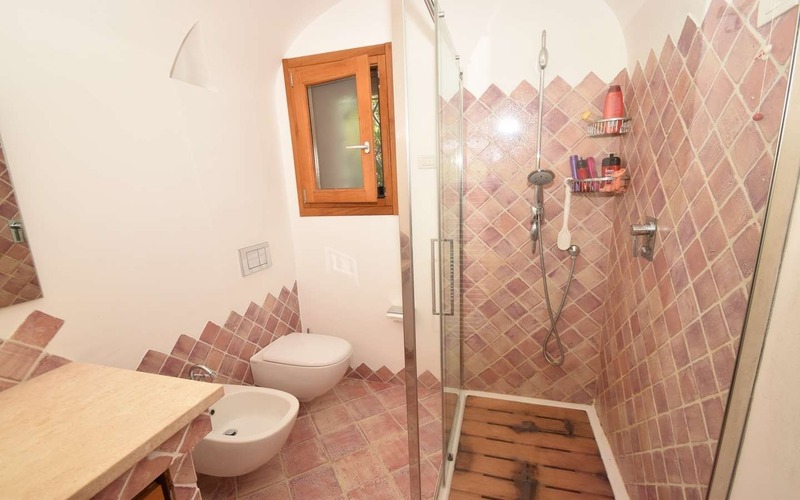 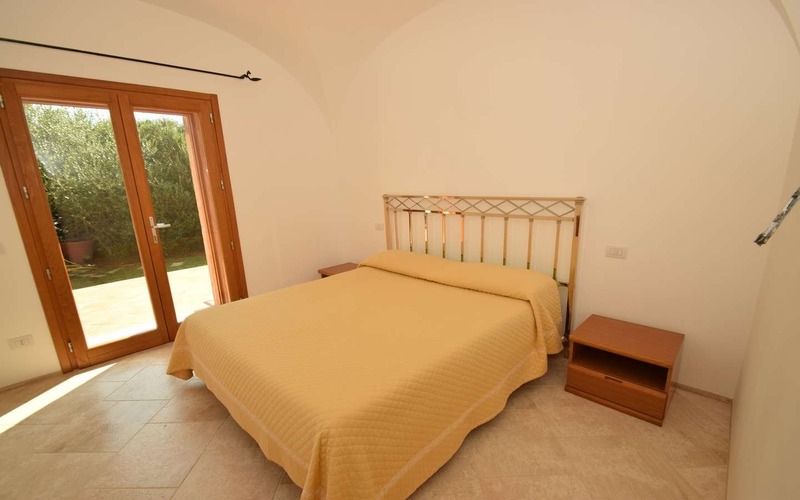 On the first floor it’s found a good-sized attic that can be used to accommodate additional guest, from here you can access the roomy terrace boasting formidable views spanning from Golfo Aranci to the island of Tavolara, encompassing the silky beaches of Bados, Mare Rocce and Pittulongu. 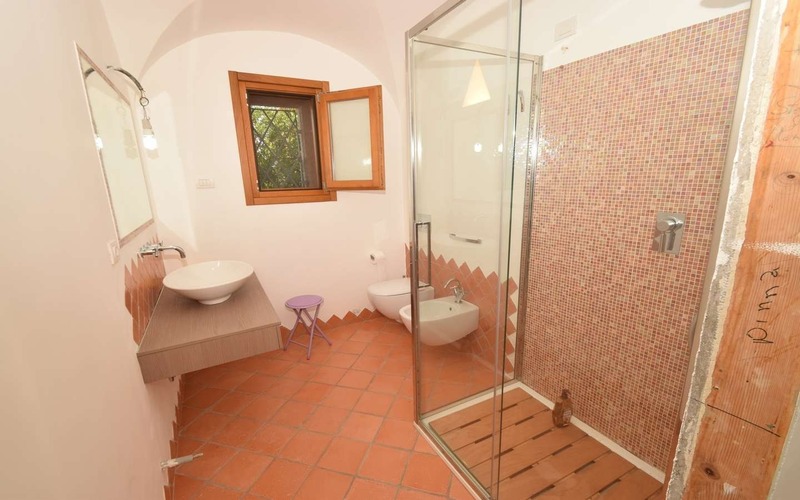 It should be noted that the basement and the first floor are easily accessible also by external staircase, providing total independence from the ground floor. 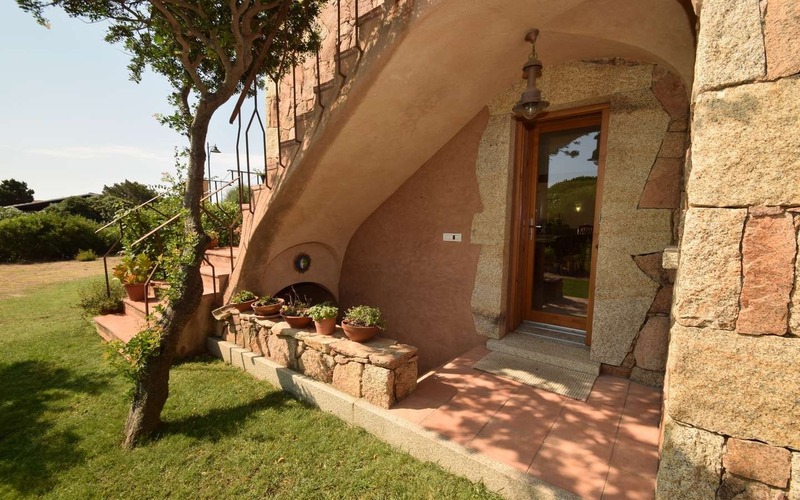 Villa Petra (“stone-clad” villa) has been constructed to be inhabited and enjoyed all year long by taking advantage of the several flight connections offered by the Costa Smeralda airport, in this respect, the villa has been equipped with under-floor heating in addition to the cooling and solar thermal system (still to be installed). 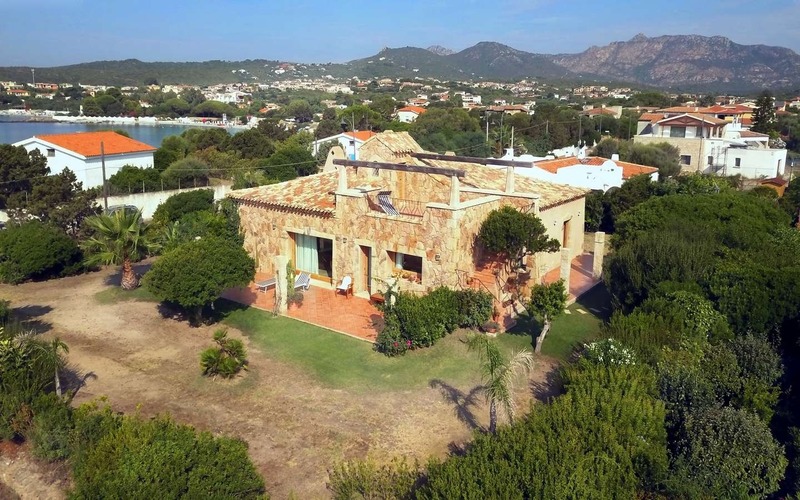 The house has a remarkable energy efficiency in line with the exclusivity of this sea-front villa for sale in Pittulongu, Villa Petra has been equipped also with anti-intrusion alarm and satellite devices. 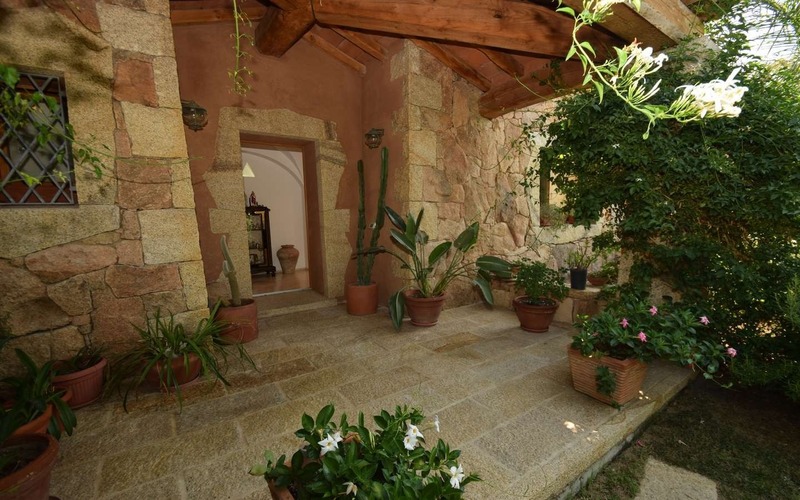 The exteriors are still working in progress, the seller will complete the garden with plants and the addition of three 3 pergolas in compliance with the approved project; the maintenance of the garden will avail of a water cistern of 10,000 liters. 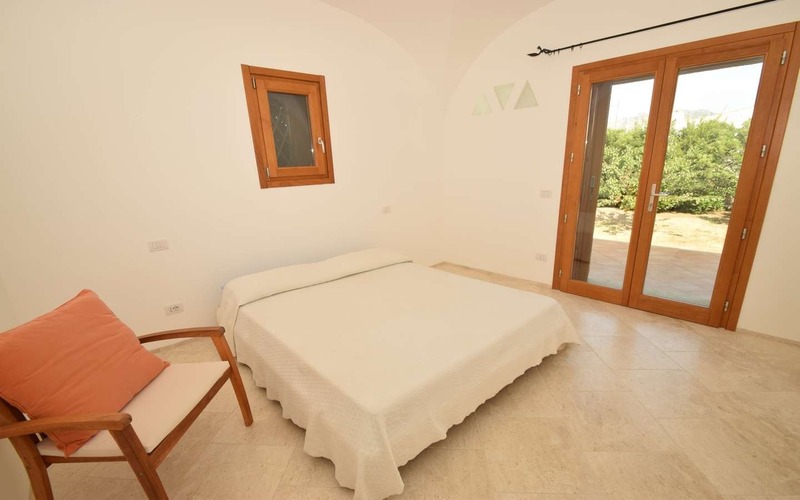 For those who need more space there will be the opportunity, upon the already approved building permit, to extend the villa with an extra bedroom and bathroom in the space currently occupied by the terrace on the first floor. 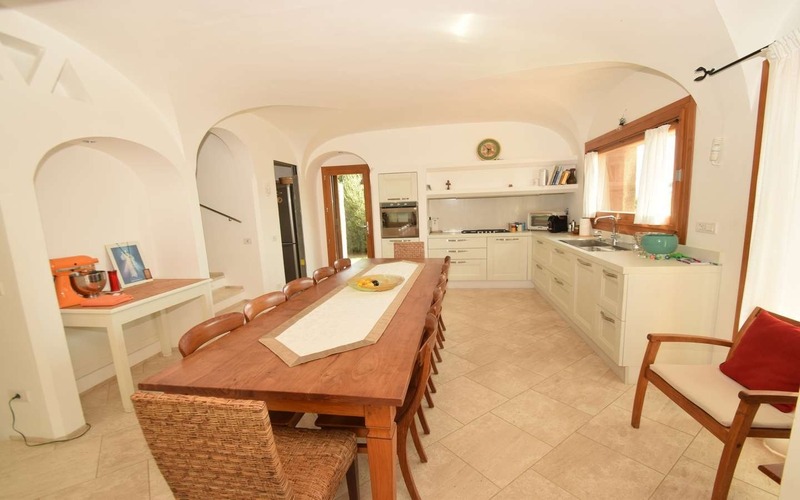 Prices is subject to taxes and agency fees, see italian buying process.